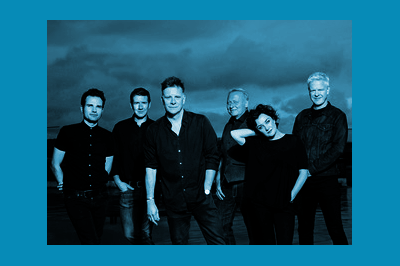 The acclaimed Scottish band, Deacon Blue, return to Glasgow with the final show in their 30th anniversary tour ‘ To Be Somebody’ on Saturday 15 December 2018. Fronted by the pair of Ricky Ross and Lorraine McIntosh their debut album ‘Raintown’, released in 1987, featured the tracks ‘Dignity’, ‘When Will You (Make My Telephone Ring)’ and ‘Chocolate Girl’. Deacon Blue followed up with more hits including ‘Wages Day’ and ‘Real Gone Kid’. Throughout the 90s and 00s they have steadily released many more albums, which backed by constant touring, have made Deacon Blue one of the best loved Scottish bands ever. Celebrating 30 years together this show will be a highlight for all the Deacon Blue fans and is expected to be a sold out night.